Yes. NO MARATHON for 2012. Yes. NO MARATHON for 2014. 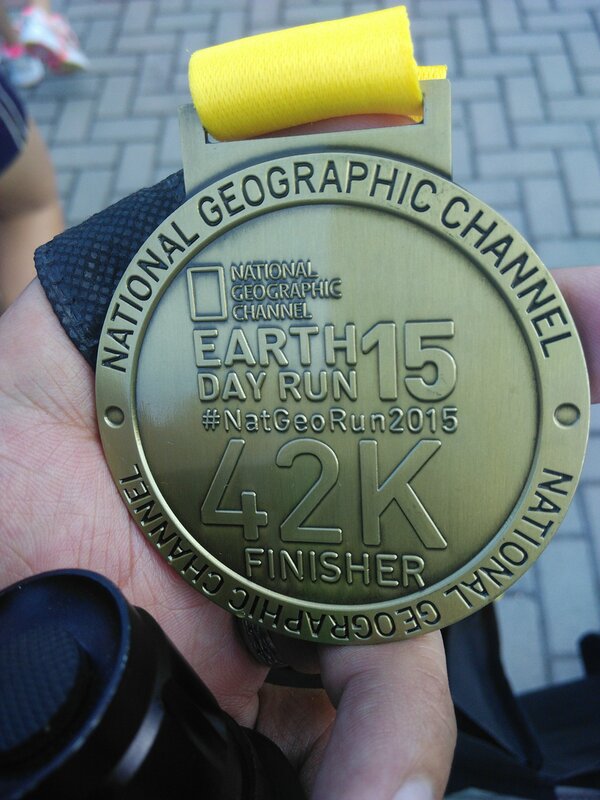 #15 National Geographic Channel Race 2015. April 24, 2015. Personal Best Time Record. .4:51:29. This race is 44.5kms long. Crossed the Finish Line in 5:09:35. #16 PAL’s Manila Marathon. June 14, 2015. Finished a Personal Best Time Record for a 38K! The distance was poorly measured! I could have broken my PR last April. Finished the 38K distance in 4:15:14. #13 2nd PAU Tanay 50K – March 25, 2012. 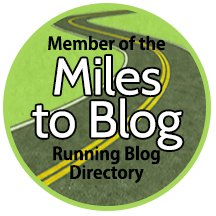 DNF #01 @ 2nd Nuvali Trail 50K Ultramarathon – Quit @ KM 36. July 1, 2012. #17 Laguna to Quezon Ultramarathon 50K – June 16, 2013. #18 Pagsanjan to Majayjay Ultramarathon 50K – September 1, 2013. 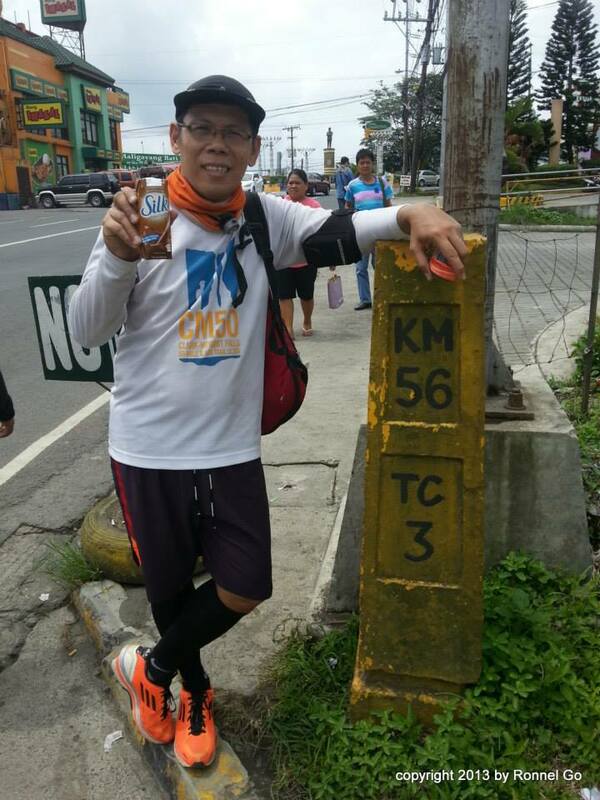 #19 1st Naic to Nasugbu 55K Ultramarathon – January 12, 2014. #20 QUMAR 70 (Quezon Day Ultramarathon) – August 17, 2014. #21 8th Tagaytay to Nasugbu 50K Ultramarathon. Personal Best Time Record. December 7, 2014. #22 8th Bataan Death March Ultramarathon 102K – January 30-31, 2016. DNF #02 @ 2nd Leg. Manila to Baguio 250kms 3-day Ultramarathon. Quit @ KM 43 of 2nd Leg. February 7-9, 2014. DNF #03 @ 1st Alpha Trail 50K Trail Ultramarathon. Quit @ KM 25.8 1st Loop. March 16, 2014.